Daffodil Day, The Darwin Sailing Clubs Annual Mud Crab and Quail Dinner and Auction, Relay For Life, Girls Night In and Pink Ribbon Day. 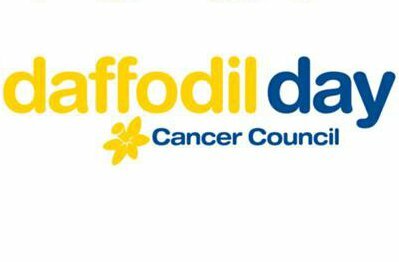 If you think the one in two people being diagnosed with cancer is one too many, then this August, please support Cancer Council NT for Daffodil Day on Friday, 24th August. Getting involved is easy. You can either register to receive a box of merchandise to sell, purchase one of our Daffodil Day gifts at selected outlets during August, volunteer on Daffodil Day itself at one of our merchandise stalls, or you can encourage your friends, family and colleagues to dress yellow. For more information please call 1300 65 65 85 or visit the Cancer Council NT website. Darwin Sailing club is once again presenting the Annual Mud Crab and Quail Dinner and Auction On Saturday 1st September 2012. The night is not to be missed with delicious Mud Crab and Quail and the generous NT community donating an outstanding number of Auction Items. All funds raised on the night will be donated to the Cancer Council NT. Relay for Life is a unique overnight event where teams of ten or more take turns to keep a baton moving around the Garden’s Oval for the duration of the event. The challenge is for teams to register now, raise funds in the lead up to the event and take turns to keep their baton moving, whilst enjoying the sensational festive atmosphere created through entertainment, camping out and most importantly the vibrancy of the hundreds of lively people on the track! 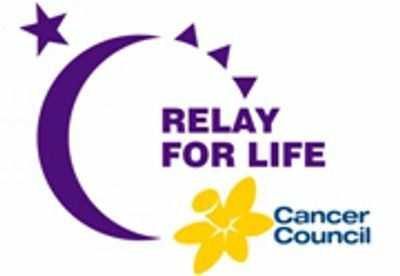 Relay is more than just a fundraiser, it really is a community engaging event that focuses on survivors and through some very defining ceremonies, empowers those who have been diagnosed with cancer but it also allows the community to grieve for those lost to cancer. For more information please contact the Cancer Council NT office on 1300 65 65 85. 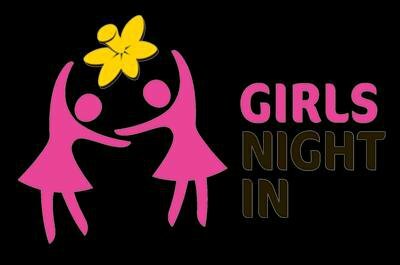 Girls Night in is all about getting your girlfriends together for a night in to help raise money to defeat women’s cancers. The concept is simple - invite your girlfriends around for a fun night in and donate the money you would have spent going out! It can be something small like your friends coming over for laughs to a big group getting together for glasses of bubbly and games. You can have a Night In on any date throughout October. To register now please call 1300 65 65 85. Over 12, 000 Australian women are diagnosed with breast cancer each year and tragically more then 2500 lose their lives to this terrible disease. 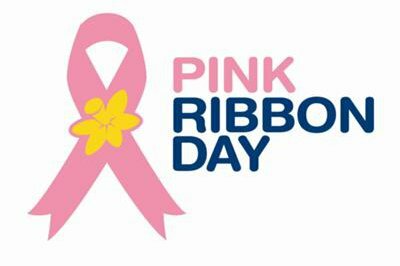 This is why Australians come together on Pink Ribbon Day, Monday 22 October, to show their support for the one in nine women who will be diagnosed with breast cancer by the age of 85.